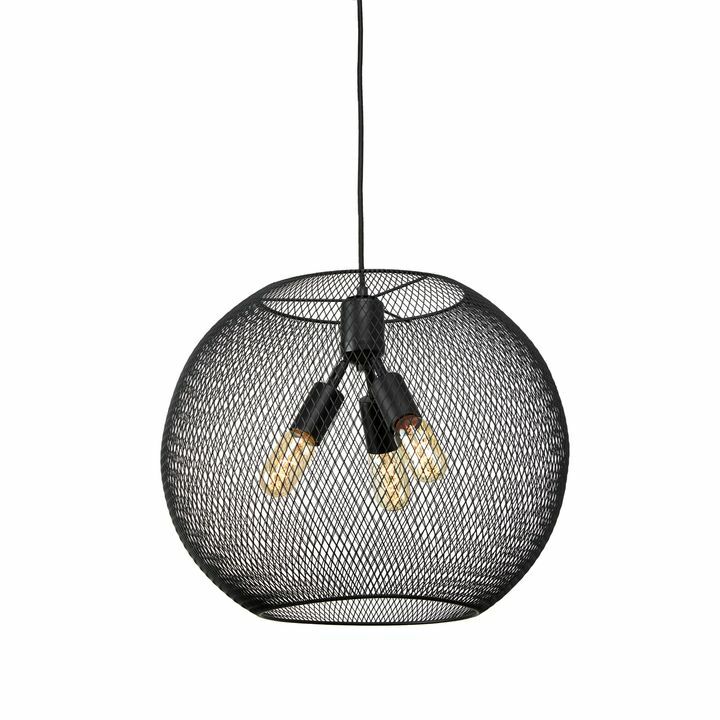 There are only 1 available of the Bijou Mini Pendant. Your selected quantity has been adjusted. 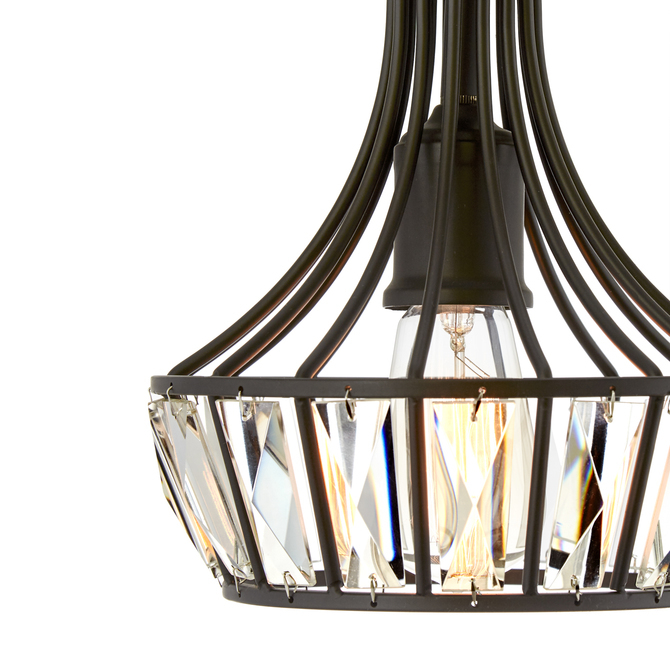 Inspired by the Art Deco movement of the 1920s, our Bijou Pendant captures the glamour and bold geometry of the time. 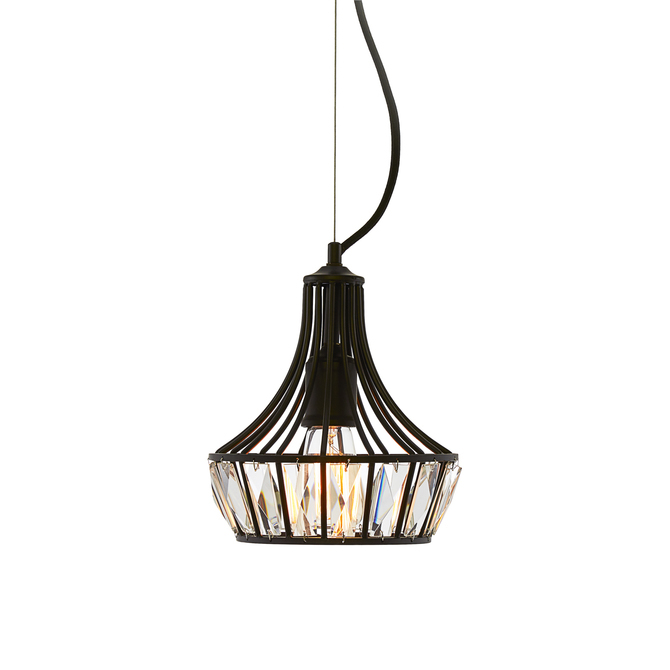 The fixture features a wheel of faceted glass prisms framed by oiled bronze in an elegant, tapered pendant silhouette. 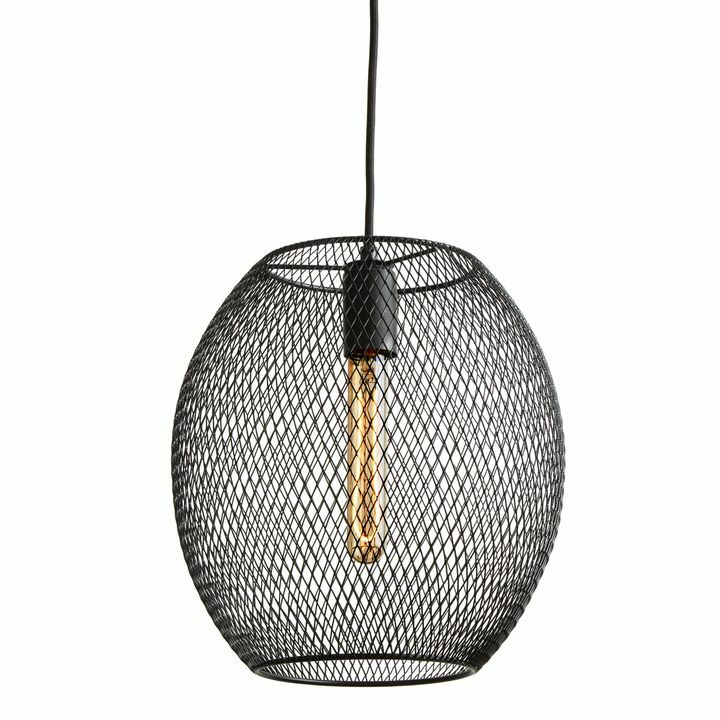 Adds a shimmering statement to any entryway, bedroom or transitional space. 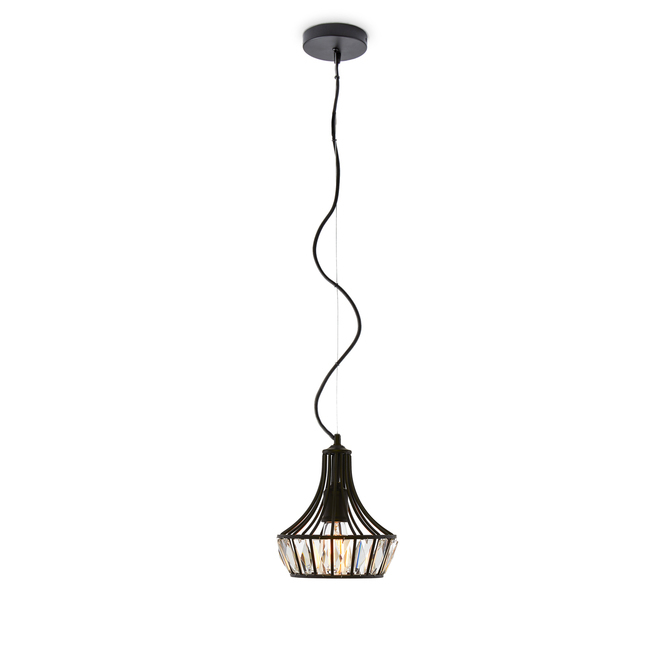 The Bijou Mini Pendant can be adjusted.